Eddi & Ryce Photograph Second Life: Congratulations to Rio de Janeiro! 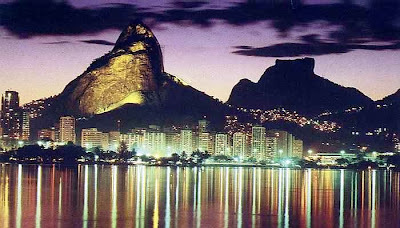 The world's sexiest city gets the Olympics in 2016. It's about time the Olympics go to South America!